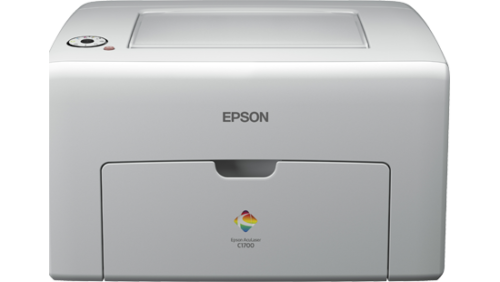 Why the Epson AcuLaser™ C1700? The Epson AcuLaser™ C1700 LED printer is the ideal solution for anyone who demands high-quality printing in a highly efficient and cost-effective package. Now you can add professional quality images and text to your documents while enjoying lower running costs. 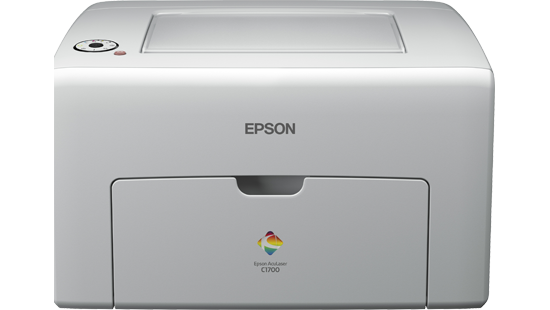 The Epson AcuLaser™ C1700 LED printer is highly affordable with a low main unit price, low cost toner cartridges and paper saving functions such as manual duplex printing and multiple-up printing. SOHO users with low print volumes can choose economical standard toner cartridges while corporate users with high print volumes can opt for high capacity toner cartridges to achieve lower cost per page. 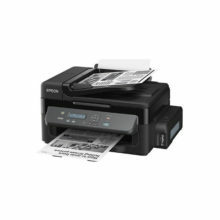 The LED printer delivers uncompromising performance with print speeds of up to 12/10 ppm (Bk/Cl). Hi-speed USB 2.0 comes standard. You will also enjoy the benefits of quick processing of multiple print jobs as a result of the high memory capacity in the LED printer. The printer comes with pre-installed toner cartridges so that you can get started right away. The LED printer packs all the features and performance you need in a color business printer, into a highly compact and efficient package. Not only is the main unit small in footprint, even the toner cartridges are much smaller to take up less space compared to conventional cartridges. The Epson AcuLaser™ C1700 LED printer uses Epson AcuBrite™ toners that ensure uniform toner particle size and wax distribution, giving you consistently rich image quality that impresses. Through this unique printing technology, you get superb clarity with sharpness and outstandingly crisp and bold black text that lasts. 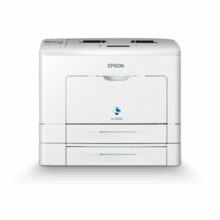 Accredited under the Energy Star programme, a government initiative spearheaded by the United States that promotes the use of energy-efficient products, the Epson AcuLaser™ C1700 LED printer offers a number of features that will help you enjoy significant energy savings and protect our environment.